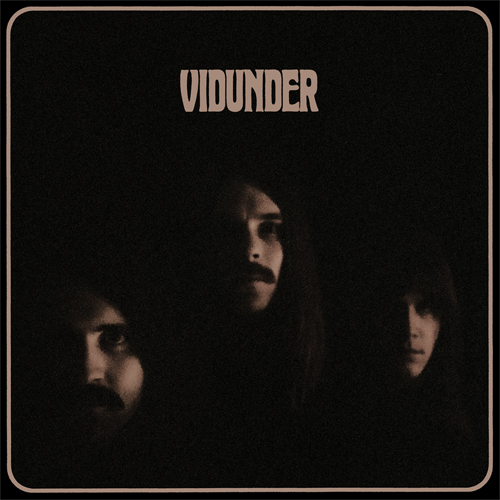 Vidunder’s self-titled debut album (2013) was praised by the press as by the fans. Since then the band has, with their retro infused 70’s rock, done numerous of European tours and shared stage with bands like Graveyard, Horisont and Spiders. Now it’s finally time for the follow-up! ”Oracles And Prophets” is recorded analogy at Studio Möllan and Studio Celsius in their hometown Malmö, Sweden, along with producer Emil Isaksson. 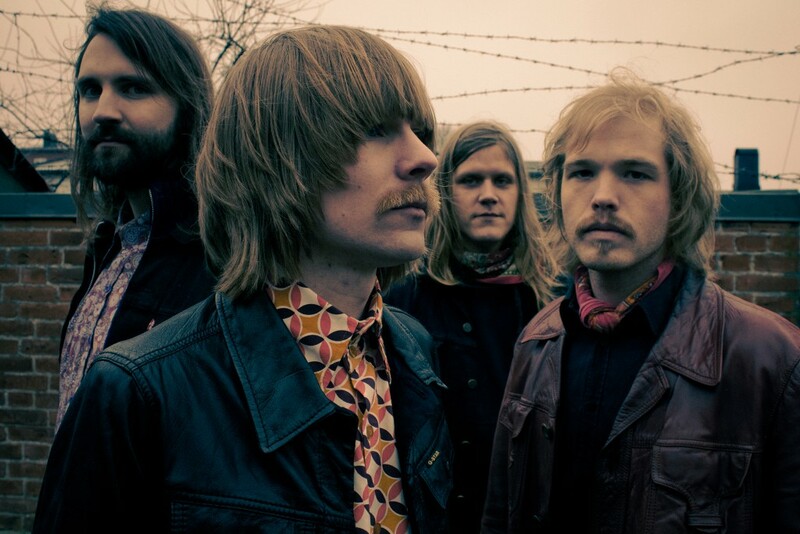 The sound on their self-titled debut with its raw attitude and unadorned simplicity has now with ”Oracles And Prophets” been refined in a tasteful way – the foundation is intact, but the sound has grown by more elaborate arrangements, thorough production and it has been given greater scope for melodies and longer experimental parts. – If the last album was a result of what we sound like if one knocks up a bunch of microphones and play rock, this is how it turned out when we worked with a more open mind and thorough work in production. We have brought new elements into the songs, both in terms of arrangements and instruments wise, to move forward and develop our sound, says singer and guitarist Martin Prim. – This time we wanted to try something new, drummer Jens Rasmussen explains, so we invited Emil at Studio Möllan into the process and began to talk ideas. We ended up stripping the songs from waste, rehearsed the new arrangements, and ta-da, everything felt perfect! – We have played and toured a lot together over the past two years, which has made us tighter as a group and more comfortable in what we do musically. And since Johannes joined the band on the organ we have developed a much bigger sound, something we also succeeded in transferring to the album. ”Oracles And Prophets” is released on May 20 in Scandinavia and May 22 in the rest of the world. 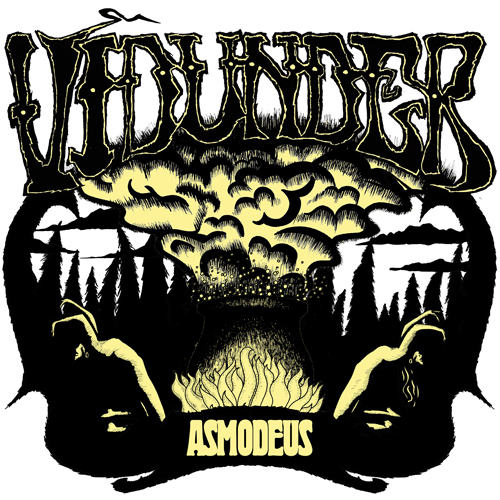 Asmodeus 7″, (November 25, 2011). 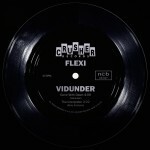 Vidunder CD/LP, (May 24, 2013). 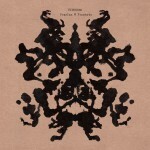 Gone With Dawn 7″ flexi, (March 18, 2015). Oracles And Prophets CD/LP, (May 20, 2015).